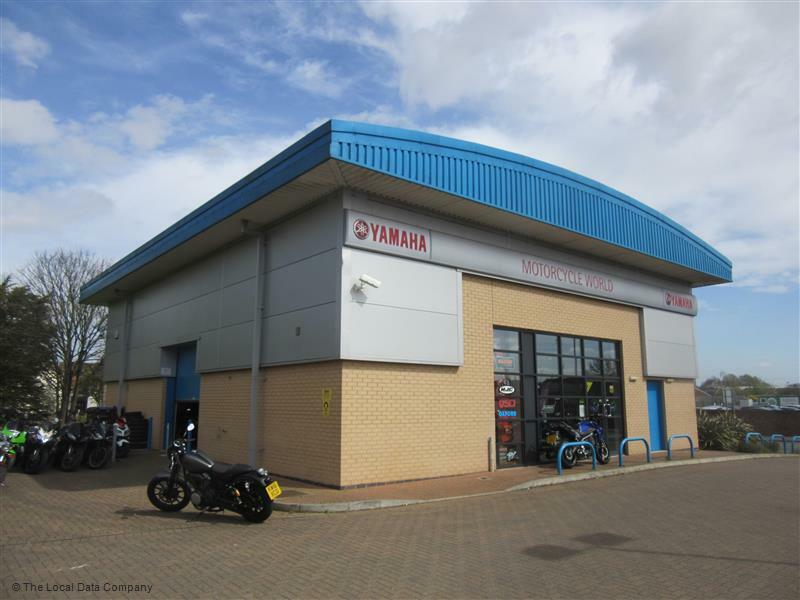 We are proud to be the only Yamaha premier motorcycle and scooter dealer in Northampton. If you need a scooter, 125 or bigger motorcycle you should be talking to us. 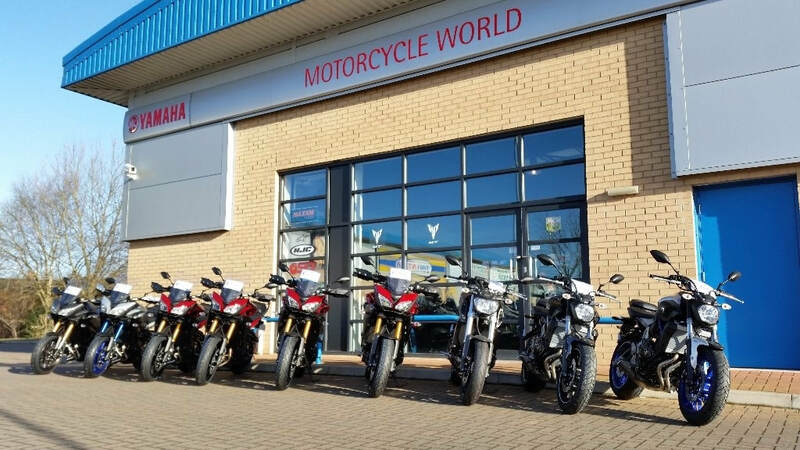 We always have around 30 new bikes in stock and a selection of used machines. We cover the following areas: Northampton, Daventry, Banbury, Rugby, Corby, Kettering, Wellingborough, Milton Keynes, Bedford, and all surrounding areas. In fact wherever you live you are welcome. 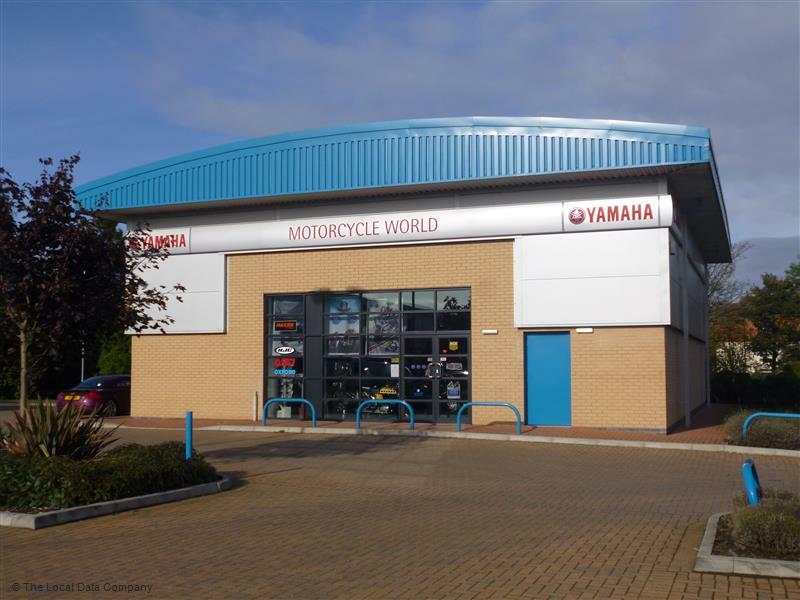 We are a small dedicated team with years of experience in the motorcycle industry. We moved to our new premises in early 2011 from Grafton Street to St'James Mill Road in Northampton. If you've not had a chance to visit please come and see us next time you are near by. You are always welcome. Our showroom in the centre of Northampton is easy to find with plenty of free parking.